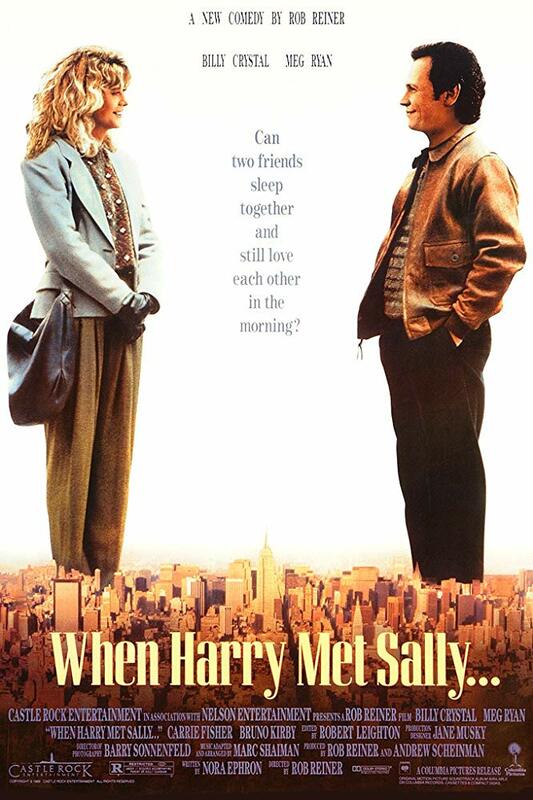 The beloved classic, When Harry Met Sally will play at the Tivoli Theatre in Downers Grove on Thursday, February 14th at 7:00pm. Tickets are $8.00. The Tivoli bar will be open for the show. Celebrate with your special someone or your BFFs and enjoy our selection of beer, wine and cocktails for the show.